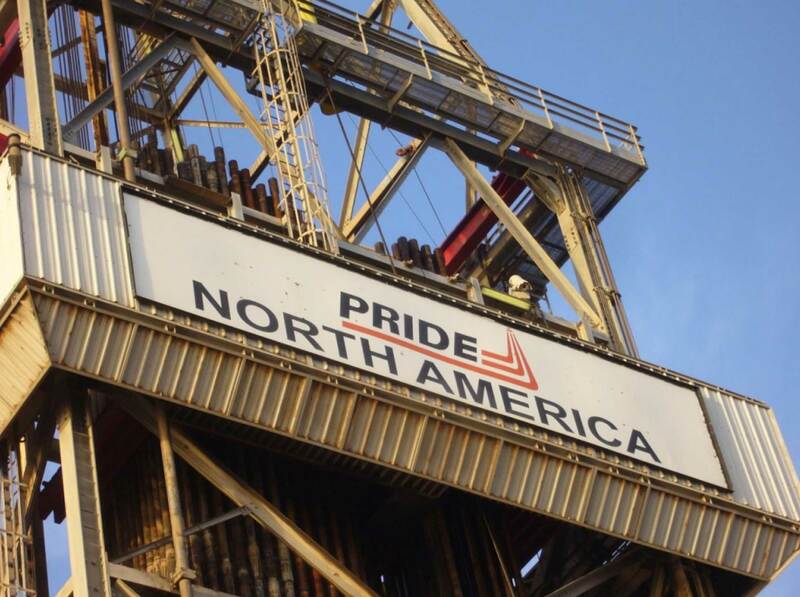 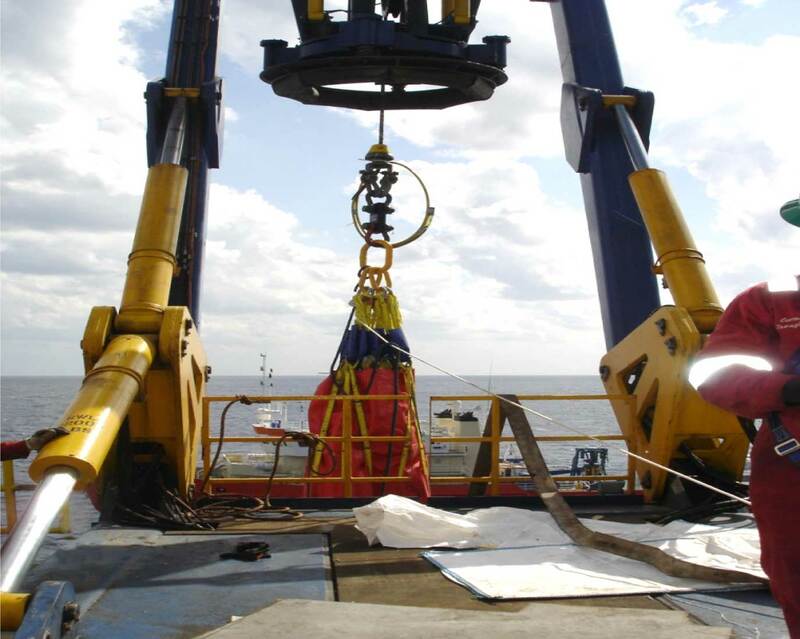 Multimarine Services Ltd successfully completes the offshore installation of the Oceaneering Remote Operating Vehicle (ROV) Equipment onboard the Drilling Rig E5006 (ex Pride North America) located offshore Israel. 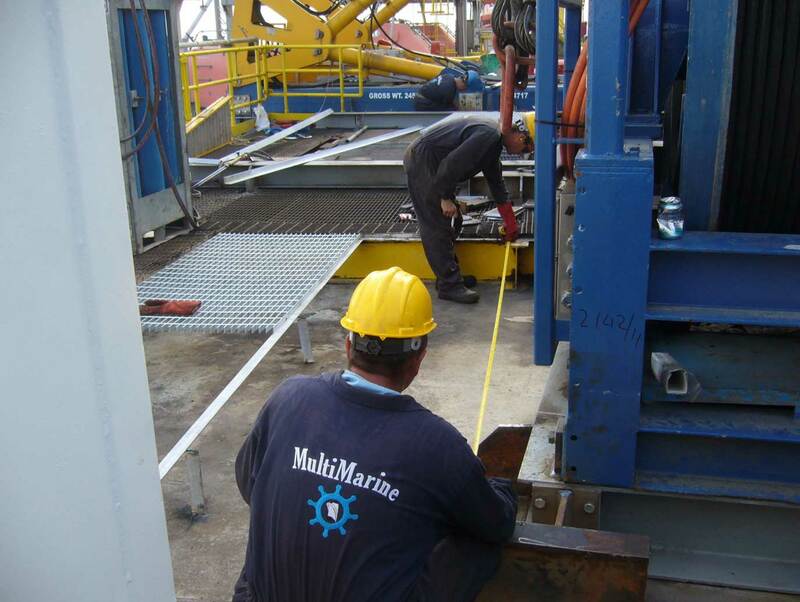 The installation included the welding on the Rig’s deck of a base platform fabricated by Multimarine in the company’s Fabrication Facilities inside Limassol Port. 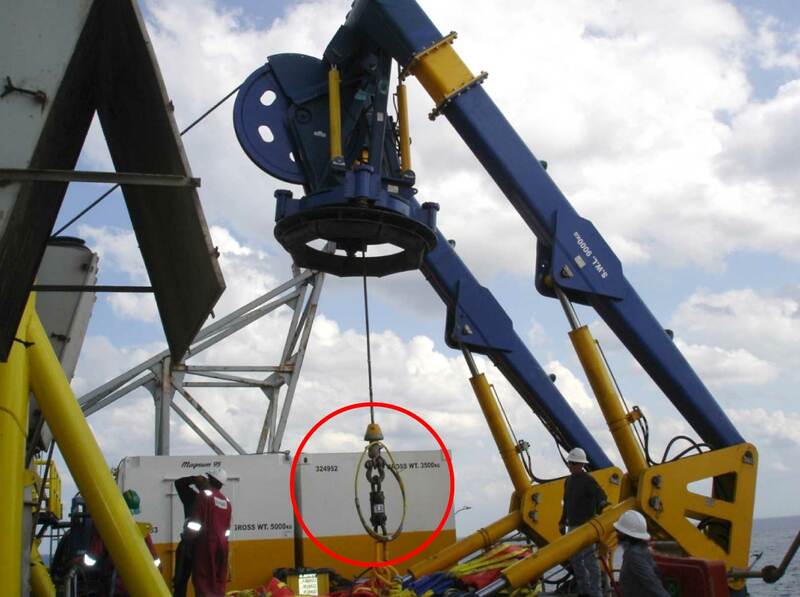 Then, on top of the platform the ROV winch was secured. 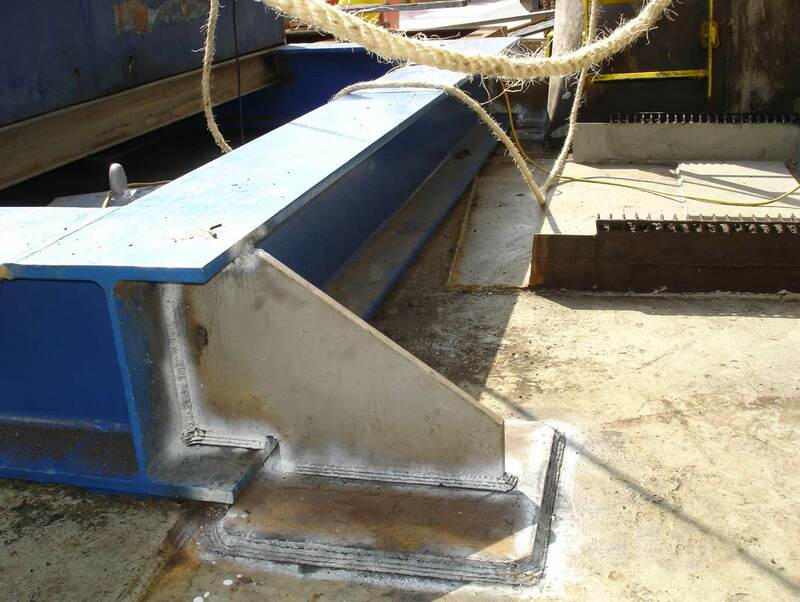 In addition, several fabrications were completed in-situ such as base grillages for several support containers and equipment, fabrication of handrails, grating and many more. 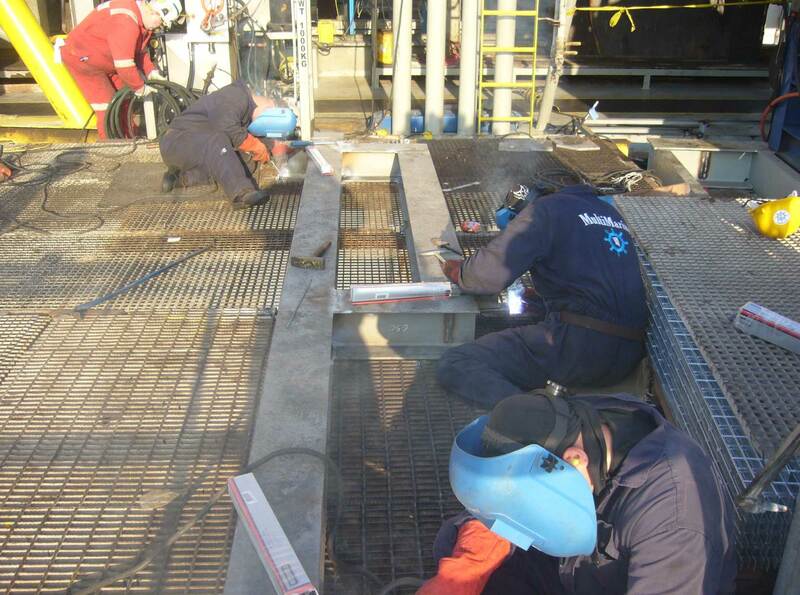 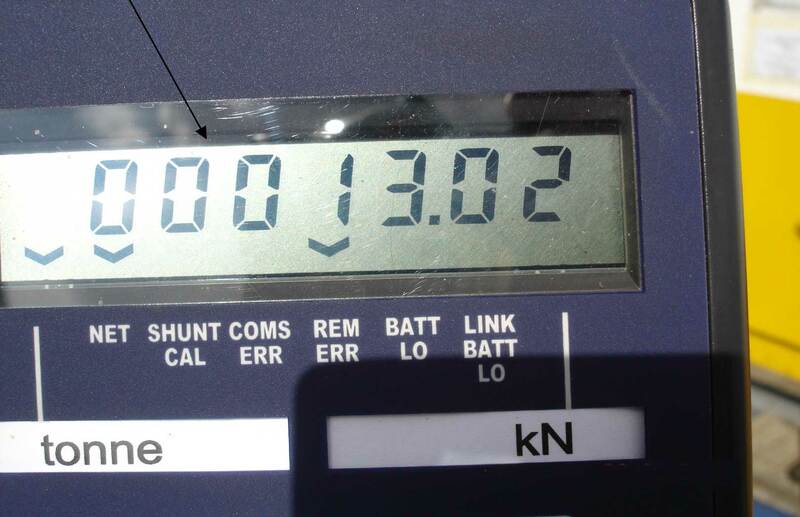 All welding was undertaken by Multimarine’s DNV Coded Welders. 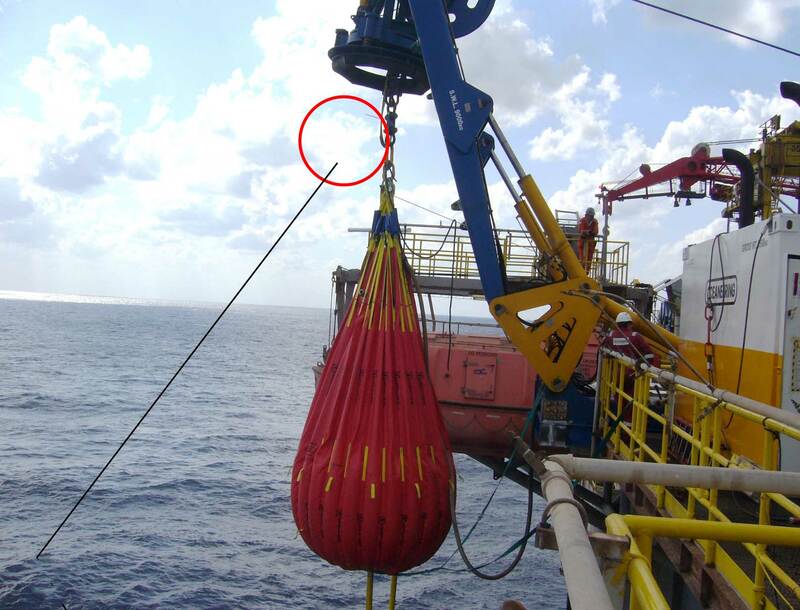 Following the completion of all welding operations, Multimarine’s NDT Inspector completed necessary Inspections as per Client Specifications. 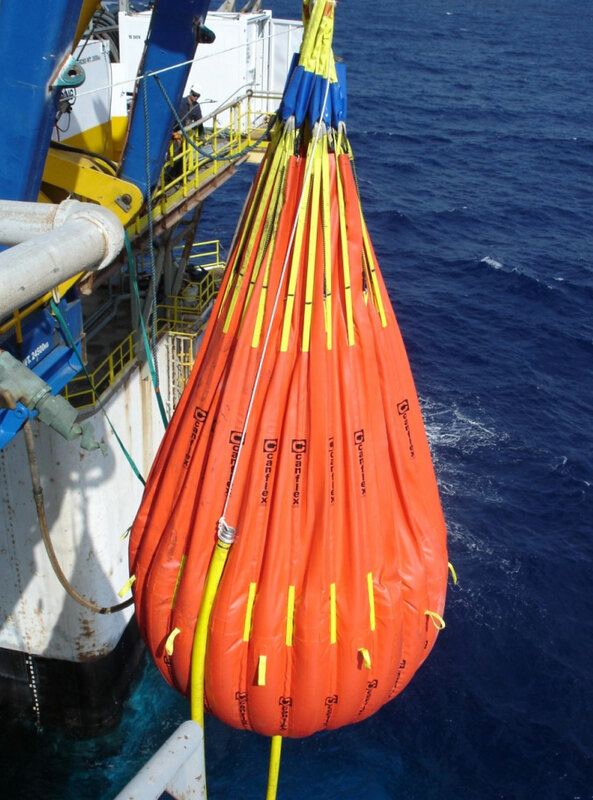 Finally, Proof Load Test of the ROV Winch was completed with the aid of a certified water load bag and a fully calibrated load cell also provided by Multimarine Services Ltd.
Multimarine’s capabilities in certified welding were rewarded with signing of Agreements with ENSCO (Rig Owners) and Oceaneering (ROV Owners) for the provision of fabrication, welding services and industrial inspections (NDT, Load Tests).